Explore teaching by supporting local bilingual programs through our paid internship program. The One City Teaching Internship Program is available to undergraduates to support multicultural classrooms in Seattle area school districts. 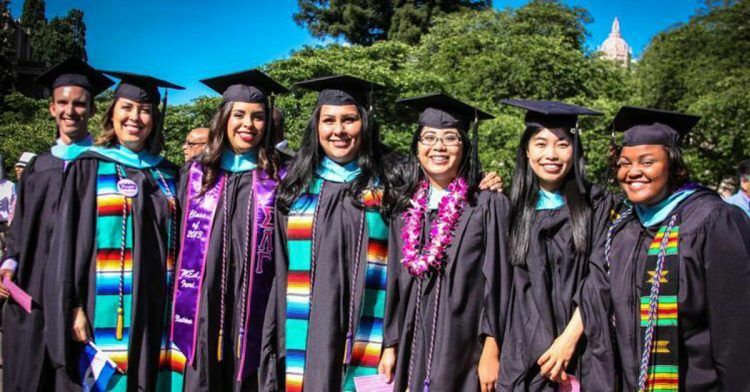 Our paid internship supports bilingual and bicultural undergraduates who are seeking to make an impact in their community and help to build a more representative and equitable education system. Our teaching intern program aims to provide an important opportunity for bilingual and bicultural undergraduates to explore careers in teaching. This program will allow undergraduate students to explore teaching by placing them in a school setting where their linguistic and cultural skills are highly impactful, including working with students who share the intern’s language and their cultural background. Time Period: The internship will start in Autumn Quarter ’18 and end in Spring Quarter ’19. Interns will be expected to work 5-10 hours per week for the duration of the internship until they’ve reached their 105 hour requirement. Exact schedules for the interns will be arranged with Highline Public Schools to accommodate college class schedules, travel time, and the needs of the school. Interns will complete 105 hours of documented service to Highline Public Schools. After completion of the internship hours the intern will receive an $1,800 stipend. Interns will also be eligible for graduate school scholarships from One City upon completion of the program. Interns will be asked to participate in our Teacher Circle professional learning community. There the interns will build their network and relationships with teachers and other practitioners to help them build their resume and develop important professional skills. Language: Applicants must speak either Somali or Vietnamese at an intermediate level or higher. As a rough guideline, intermediate is the equivalent of 2nd year college language courses. (Note: An intermediate speaker is one that may have strong speaking and listening skills especially when talking with family, but may not have strong reading and writing skills. That’s okay!). Education: Applicants must be currently enrolled as an undergraduate at a college or university in Washington state. Travel: Applicants must be willing and able to travel to the school sites in Highline Public Schools every week to meet their hour requirements. Employment: Applicants must be legally eligible to work in the United States.